Bed linen is available at £10 per double & £5 per single to be paid on arrival. A weekly parking ticket currently costs £35 available mid March to end of October. 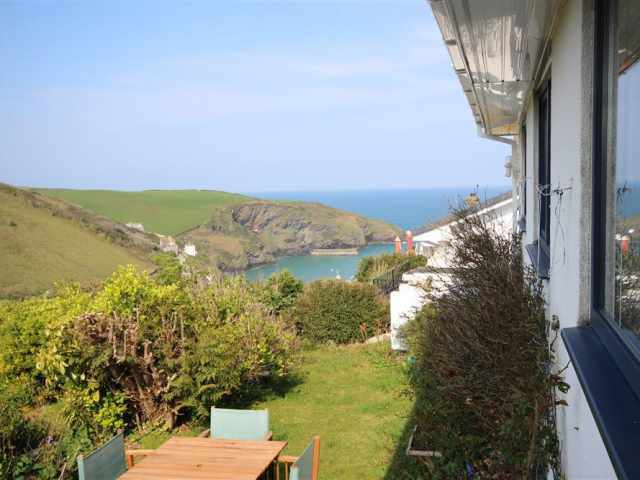 This attractive comfortable and welcoming stone cottage is in the middle of the well known fishing village of Port Isaac, about 75 yards from the harbour and adjacent to a millstream which runs through a neighbour's garden. 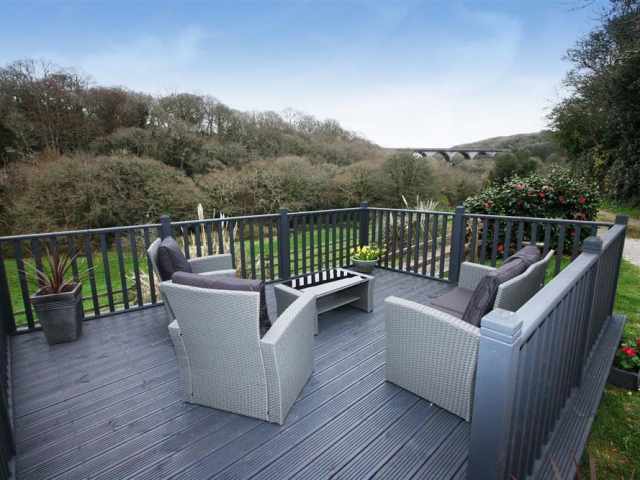 The glorious sandy beach at Polzeath is just 6 miles away with popular visitor destinations such as Tintagel 10 miles. Entered by a stable door directly from the road, there is a beamed, fully fitted kitchen with a slate flagstone floor and pine dining area. The cosy sitting room with a window seat set into a bay over the stream, has a stone fireplace with electric log effect fire. At the rear of the cottage is a hall / cloaks area and a bathroom W.C. with hand basin, shower over the bath and heated towel rail. 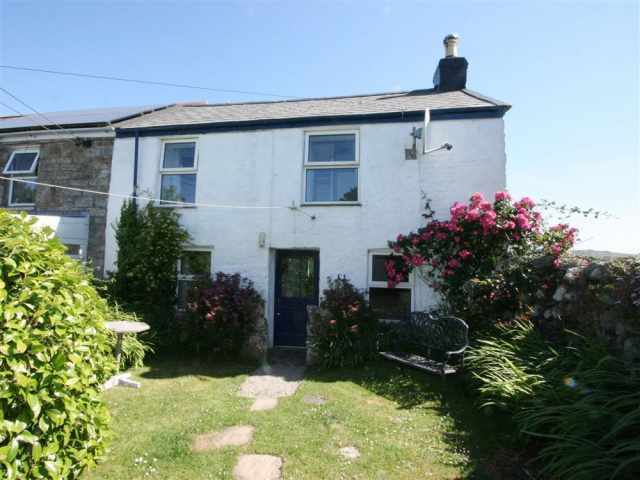 Upstairs are two bedrooms, one with two 3ft single beds, the other a double has an en-suite W.C. and basin. Slightly set apart from the cottage, a sunny patio garden at the rear has a bench seat, however pets will require supervision outside. The cottage is not suitable for toddlers. Although narrow cars may be unloaded outside, the village car park is at the top of the hill. The shops, inns and restaurants are all close at hand.